brown sugar for sprinkling (optional) Can dust with icing sugar before serving. Melt butter in a small saucepan, add in milk, stir. Heat till lukewarm. Sift flour, salt into a large mixing bowl, mix well. Make a well in the centre and add in the yeast. Lightly beat up the egg. Pour milk-butter mixture and egg mixture into the flour. 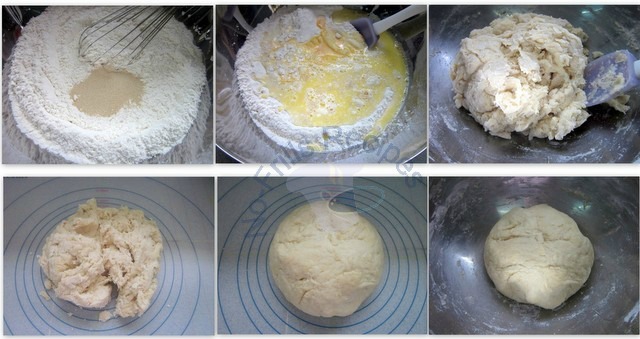 Mix flour until dough begins to come together and comes away from the sides of the bowl. Knead on a floured surface for about 5 mins. till dough is smooth and elastic. Place dough back into the mixing bowl, cover with a damp cloth and let rise till double in size in a warm place for about 1 hour. Knock down dough, roll into a 10 x 11 inch rectangle. Brush surface with some melted butter, sprinkle Demarara sugar, cinnamon, dried fruits and orange zest. Roll long side up like a swiss roll. Cut into about 1.3/4 inch thick. 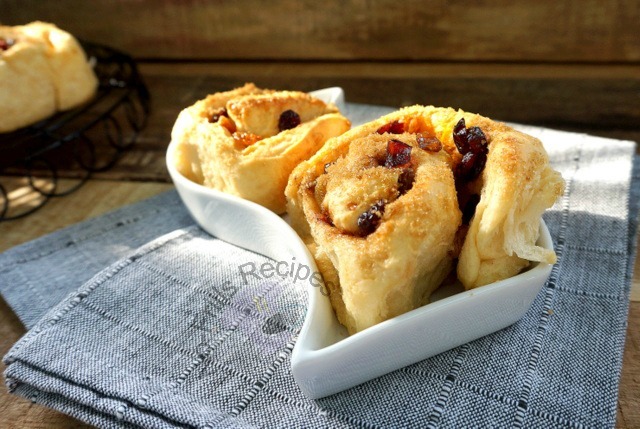 Arrange rolls, cut side down onto a lightly greased baking pan. Cover with a damp cloth, let rise in a warm place for about 30 min. Sprinkle on some brown sugar. Bake in a preheated oven @ 180 deg.C for about 20 to 25 mins till golden brown. Test with a skewer till it comes out clean, give it a knock and if the sound is hollow, then the buns are done. Diana of Domestic Goddess Wannabe. 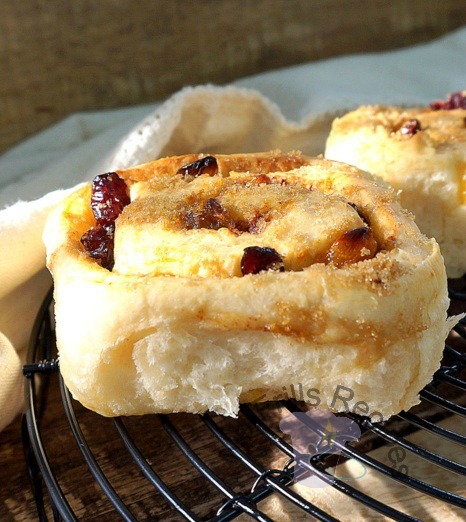 These chelsea buns look so soft and beautiful, Cheah. Hi Cheah, these Chelsea buns look so good. Very fluffy and soft. Must try. Thanks for sharing. Cheah, these Chelsea Buns look very attractive. I've bookmarked as I feel like trying my hand at it. Hope it works out! Cheah, I like these chelsea buns. Sound quite easy to make and delicious too! These buns look amazing! I would love few with my morning coffee! Ha, ha, just help yourself! 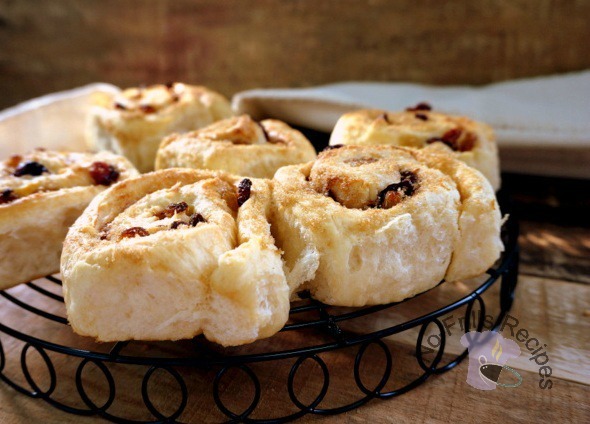 Hi Cheah, like these Chelsea buns ... will bookmark it and find time to try. Thanks for sharing. I love these!! 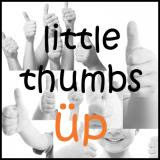 I simply LOVE these!!! I'm sure your kids will love them too! 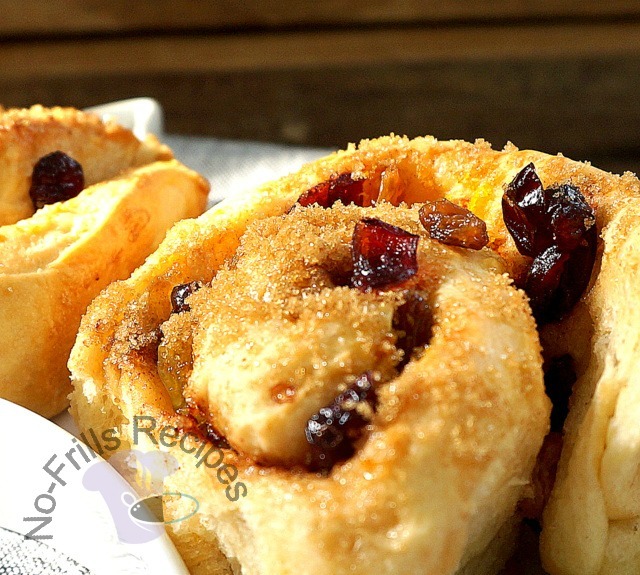 The close-up looks of your Chelsea buns are making me drooling... Ops!